In this section we have placed a bunch of time riddles in which the question or answer is somehow related to time. 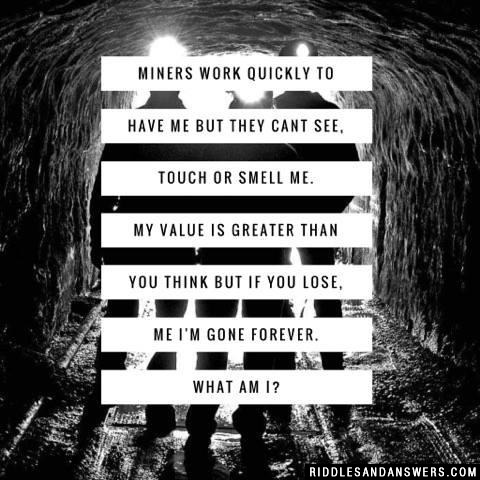 These are namely riddles used to challenge the intellect, and involve the use of math, reasoning, and logic to come to the right answer. 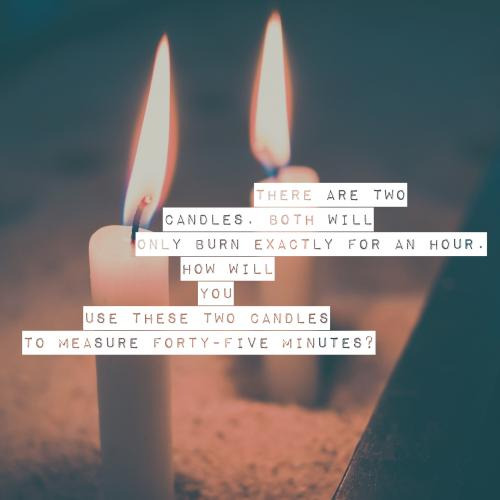 What's ironic about this list of riddles is that not only will you have a great experience while drilling your mind, but you will also be passing time when doing so ;)! For the most part these puzzles are short, safe for children (school aged and up) and fairly to moderately challenging. 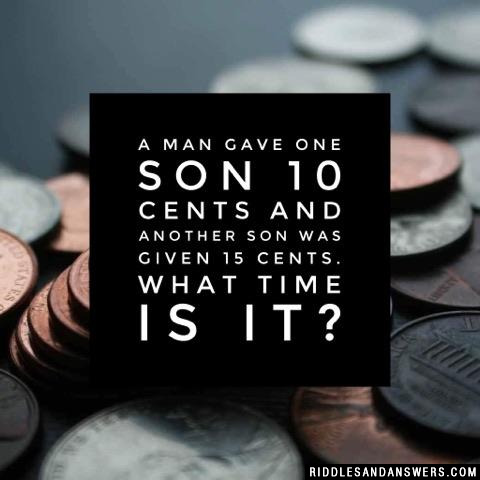 Think that it's time to take time to solve these puzzling riddles on time? Check them out, and be sure to share with all of your friends. What day of the year has 25 hours in it? Daylight savings time when the clocks are turned backward one hour. Of course, this only takes place where daylight savings time is observed. 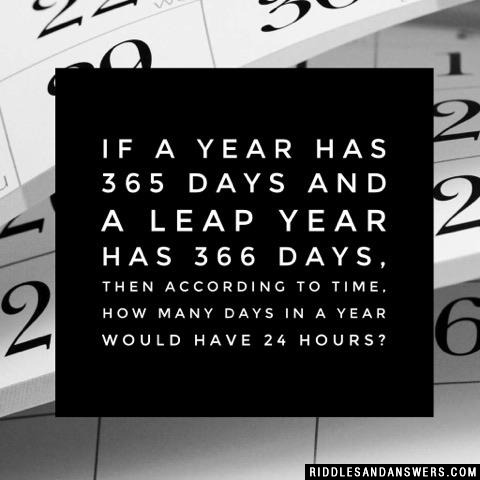 If a year has 365 days and a leap year has 366 days, then according to time, how many days in a year would have 24 hours? 363 days. When daylight savings time starts, that day would consist of 23 hours of time, because the clock advances an hour and when the daylight savings time ends, that day would consist of 25 hours of time, because the clock goes back to the standard time. A grandfather clock chimes the appropriate number of times to indicate the hour, as well as chiming once at each quarter hour. If you were in another room and heard the clock chime just once, what would be the longest period of time you would have to wait in order to be certain of the correct time? Assuming you had absolutely no clue what time it was. You would have to wait 90 minutes between 12:15 and 1:45. Once you had heard seven single chimes, you would know that the next chime would be two chimes for 2 oclock. In order for daylight savings time to come into play, you would have to manually set the clock back, which unless you did it with your eyes closed would indicate the time to you. How long does it take to count four times infinity? Why did Jimmy throw the clock out the window? 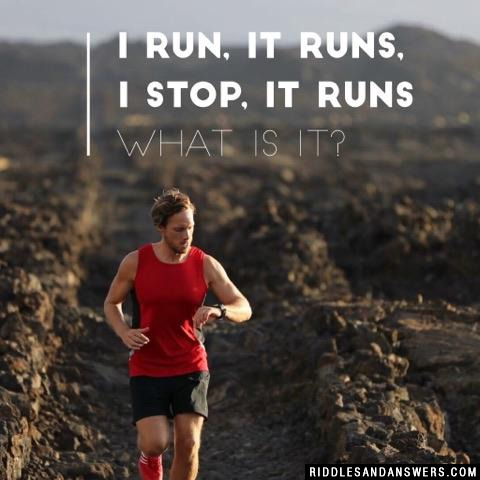 Can you come up with a cool, funny or clever Time Riddles of your own? Post it below (without the answer) to see if you can stump our users.